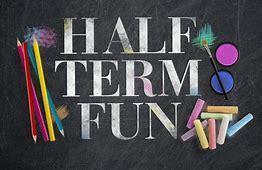 Last week we sent out our end of term newsletter with important dates for your upcoming diaries. All children were given a copy but if you didn't receive one you are welcome to collect one from reception. 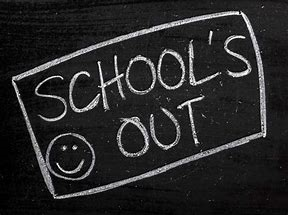 The children break up from school on Friday 19th October for one week and return on Monday 29th October at normal time. 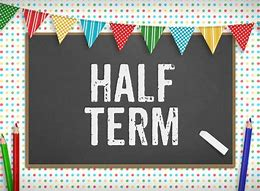 We hope you all have a lovely half term break.